Round material is held in chuck. 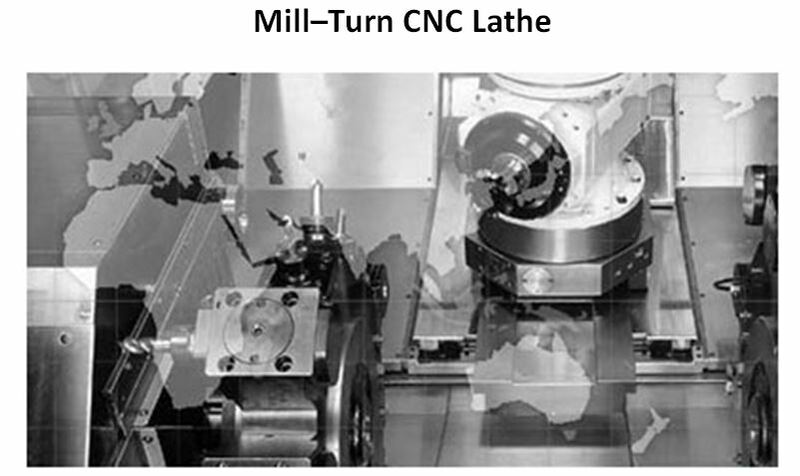 Multi Axis CNC Mill-Turn Machining centers can handle wide range of shapes, sizes, & materials. Tooling is mounted on a turret in CNC Turning centers. Live Tooling Machines can machine additional features such as drilling, slotting, and milling operations. Design inside corners with largest possible radius. 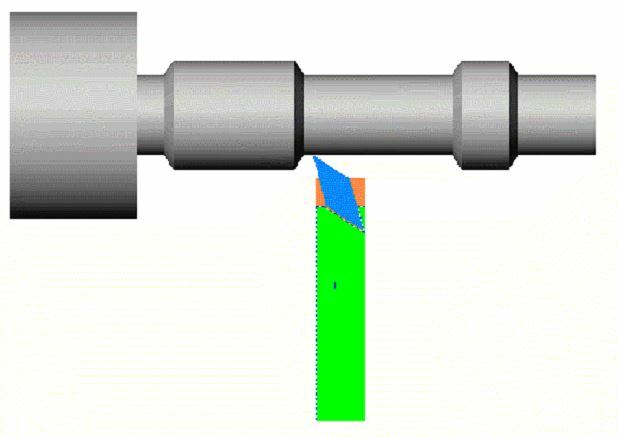 Allow larger corner radius to reduce machining cost. 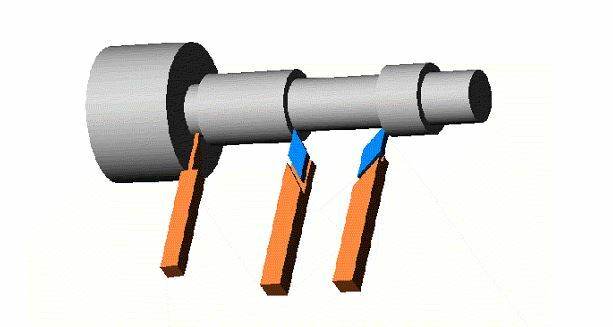 This design reduces number of tools required to machine part. Are You Interested to reduce Machining Cost on your parts?